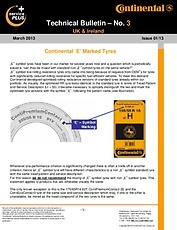 What do I need to know when buying tyres? When your car needs new tyres, what do you usually do? Who helps you with all of your vehicle issues? Who chooses your tyres? Do you know someone who is an expert on everything your car needs (size, tread, width, diameter, fit, etc.)? Or do you make all the decisions? We know that buying new tyres can be a complicated and sometimes overwhelming process, so we want to try to simplify it for you. One of your first considerations should be tyre size. With hundreds of tyres to choose from, you can use a number of factors to help you decide: comfort, style and value, to name just a few. 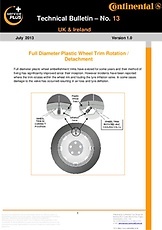 However, it is important to make sure that the diameter of the tyre is as close to the original as possible. Fitting your car with wheels that are the same diameter will help protect your drive shaft and suspension. Consult a service professional if you would like to fit your vehicle with a differently-sized tyre. There are many factors – such as extra load, low profile, speed ratings and load index – that can be affected by tyre size, so it is important to let the service professional know exactly what you are looking for. When fitting your car with tyres, it is important to think about the weather. 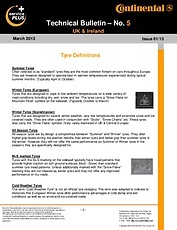 Do you need specific winter or summer season tyres or are you looking for all-season tyres? How often will you be driving in cold weather? How frequently will the roads be wet – do you need a tyre with a good wet-grip rating? Ideally the tyres fitted to your car should last you many years. To ensure they do, you have to consider your driving habits. How many miles or kilometres do you cover with your car each year? Do you frequently push the car to the limits of its performance? Are you in the habit of braking and accelerating suddenly? 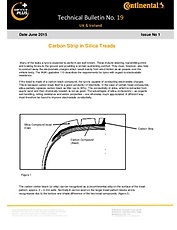 For information about load size and speed capacity, look on the sidewall. 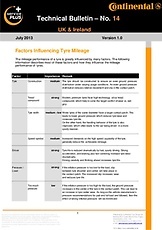 The details are usually located directly after the tyre size information and typically consist of a number and letter. 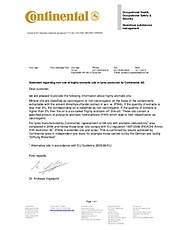 You can then determine the actual load and speed capability figures by referring to industry tables. Make sure you need new tyres. Examine them quickly to see how much tread wear they have and check whether there's any bulging, changes in colour or cracks in the sidewalls. If you are not sure what to look for, take your vehicle to a professional. Additionally, if your tyres are more than 10 years old, consider replacing them even if they do not look damaged or worn. Have your car checked. If you put new tyres on a car that has issues with alignment, suspension or braking, then you risk damaging them unless you first correct the issues. 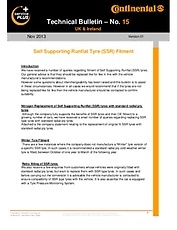 Consult the vehicle manufacturer to see what type of tyres they recommend for your car. 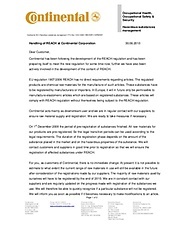 You can contact them directly or look for information written on the placard located along the inside edge of the door. 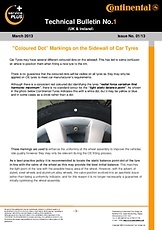 Learn how to read the tyre code written on the sidewall of the tyre. Make sure that you choose the proper size so that you maximise the lifespan, value and comfort of your tyres. Buy a full set of tyres. It can be tempting to only replace the tyres that need to be replaced, but not getting a matching set can create issues with uneven wear, suspension and handling. Check the spare tyre. Whenever you need to replace your tyres, it is always a good idea to have your spare checked. 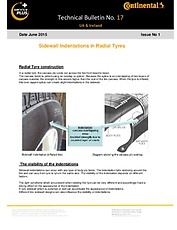 What does the information on the tyre sidewall mean? 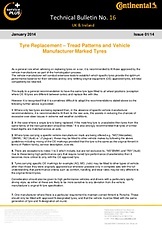 What are general legal requirements and what do you need to know about used tyres? 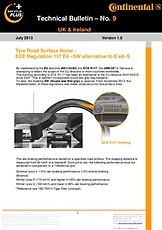 The EU Tyre Label offers exact information about safety, fuel efficiency and noise of a tyre. 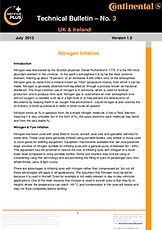 What do you need to know about up-sizing, valves and balancing tyres?